Here is a beautiful song by the great singer John Gary. 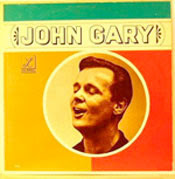 John Gary (1932 - 1998) was a popular and technically accomplished vocalist. Gary started singing at the age of 5. He joined his older sister Shirley Gary who was considered the Shirley Temple of the north. At the age of 9, he had won a 3-year scholarship to the prestigious Cathedral School of St John, New York. He auditioned for the choir master, Norman Coke-Jeffcott. At the age of 10, Gary had won 2 pins of distinction from the American Theatre wing Merchant Seaman's Club for the stage door Canteen. Aged 12, he toured the southern states with Frank Pursley, a blind pianist for the Mason Conservatory. 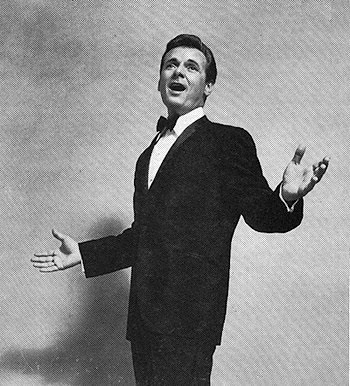 Gary was considered by many to be one of the best crooners due to his extaordinary breath control and tonal quality of his voice. He had an exceptionally wide range of three octaves. 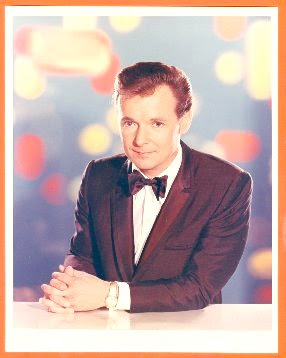 Gary was a stylized singer, who recorded 23 albums for RCA Victor Records. His singing ranged from robust baritone to a high sweet tenor often in the same song. Most popular songs of their time - suited to his intimate style - and they were among his recordings. Gary sang in movies, on Broadway, had his own television show, and appeared at Carnegie Hall, with numerous symphonies. He appeared 30 times as a guest on the The Tonight Show with Jack Parr, Steve Allen and Johnny Carson. He traveled across the U.S. and Canada with approximately 40 concerts per year. For six years he gave Community concerts in over 400 cities and towns. Considered handsome, personable, and very talented, Gary never quite became a household name. Possibly because his career peaked at the same time as the Beatles, whose unique popularity displaced the works of many artists of the time. Gary was sometimes called the singer's singer because only another singer could fully appreciate what he was able to do with his voice. Most crooners were able to sing sweetly within a limited range, but Gary was able to carry what is known as a mezzo voce up to beyond the staff. What often sounded like falsetto was almost always a legitimate tone. One of his other talents was his seemingly endless supply of breath (no doubt aided by the fact Gary held several underwater swimming records). In addition to his impeccable phrasing, he artfully shaded words to convey the emotional content of the song. 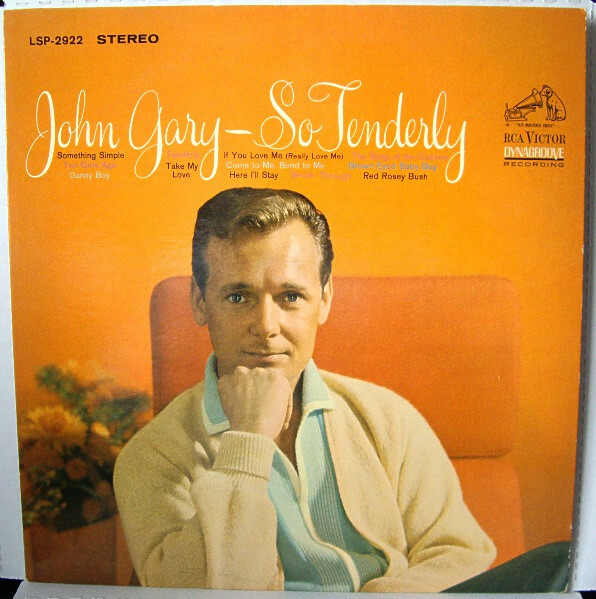 Listen to John Gary's exceptional voice and enjoy!